Here is the complete list of top 10 best scientist in the world till now who really changed the human life. Student of Plato and a tutor to Alexander the Great, Aristotle was a genius Greek philosopher and scientist of the ancient age. Born on 384 BC Aristotle was a biologist, a zoologist, ethicist, a political scientist and the master of rhetoric and logic. He also gave theories in physics and meta physics. 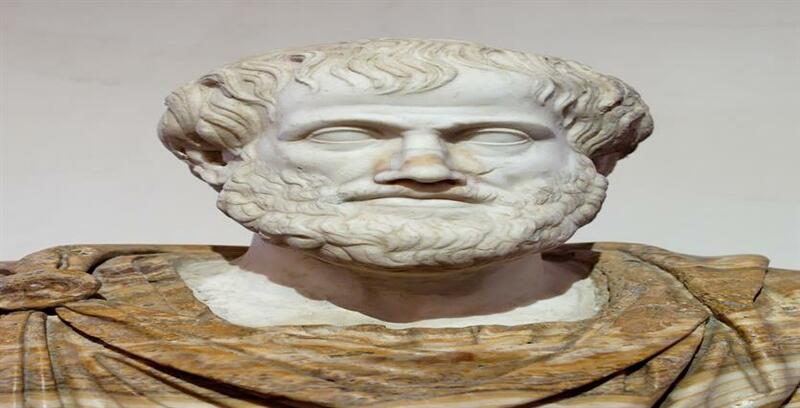 Aristotle gained knowledge in different fields with his expansive mind and prodigious writings. However, only a fraction of his writings are preserved at present. Aristotle made collections to the plant and animal specimens and classified them according to their characteristics which made an standard for future work. He further gave theories on the philosophy of science. Aristotle also elaborated and estimated the size of earth which Plato assumed to be globe. Aristotle explained the chain of life through his study in flora and fauna where it turned from simple to more complex. Regarded as the greatest mathematician ever, Archimedes developed profound and influential knowledge on mathematical physics and engineering that are widely used in machines as well as in constructions. 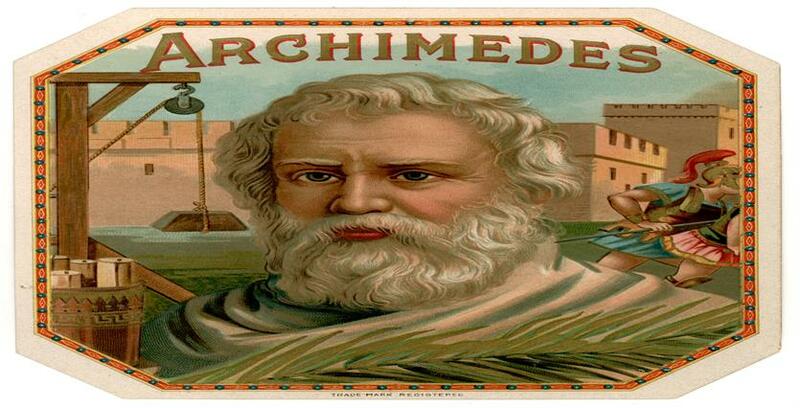 Born on 287 BC, Archimedes is one of the finest scientist who broke through in both theories and practice. He introduced infinitesimals and laid the foundation for calculus. He gave descriptions on the first finite geometric progression, computed areas and volumes of sphere and parabolic segments. He also discovered the laws of lever, density, fluid equilibrium, buoyancy in different fields statics and hydrostatics. He is regarded as the prophet to the formal science that was started in Ancient Greece. “Give me a place to stand and I can move the whole world”, he said and we can still fill the impact of his generosity even today. All other scientists after him stand on his shoulders. Even though most of his work were burned in the museum of Alexandria, the remnants gave enough ideas for modern day science and technology. Born in Pisa, Italy in 1564, Galileo is called as the father of modern science because of his discoveries in astronomy and physics. He was sent to study medicine by his father, but he chose his career in science and mathematics and made the first telescope to observe stars and planets. He also discovered the law of pendulum as he watched a chandelier swing in the cathedral of Pisa. He also discovered that the surface of moon was not smooth but contained burrows and holes to what he called crater. He also discovered 4 revolving moons around Jupiter which are named after him. He proved what Copernicus said about sun being the center of the solar system. 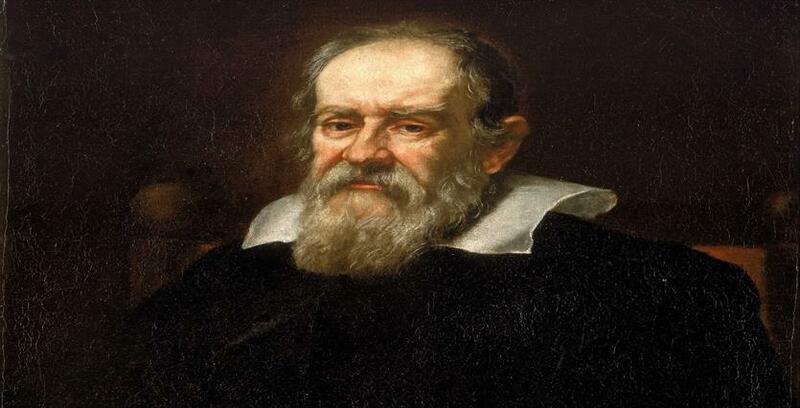 Galileo became blind in his old days and died in the year 1642. Born on 1791, British citizen Michael Faraday was a son of a blacksmith who had to leave school in the fourth grade.It started working as a bookbinder and taught himself to read and writer. He developed a fascination with science and particularly in electricity after he studied lot of serious academic works during his days. 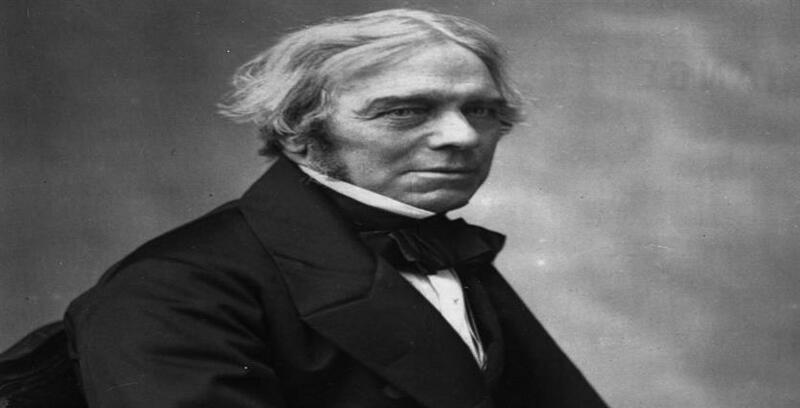 Faraday is specially known for his discoveries of electromagnetic inductions and rotations, field theory, dia-magnetization and the magneto-optical effect. This humble genius invented the electric motor and Faraday’s ring. Faraday’s inquisitive and curious nature made him take chemistry lectures and taught at the Royal Institution as a lecturer later when Humphry Davy retired. Faraday also published research papers optical deceptions, condensation of gases and isolation of benzene from gas oils. He also wrote books on ” Experimental Researches in Electricity” and the “Chemical history of the Candle”. Faraday died on 1867. “The Wizard of the Menlo Park” nicknamed Thomas Alva Edison was born in 1847. Excelled as both scientist and inventor, Edison patented a whopping total of 1,093 inventions in his life time. Most of the inventions that came from Edison are batteries, phonographs, cement, mining, telegraphs, lights and powers. He also improved the telephone made by Graham Bell and invented the kinetoscope that was used for viewing moving films. 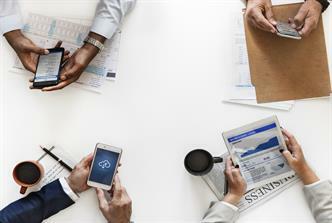 He was seen working almost more than 20 hours a day. Edison masterminded the digital voting system with his electro-graphic vote recorder for the legislative of the parliament. He also proposed ideas on preserving fruits by keeping it in vacuum. 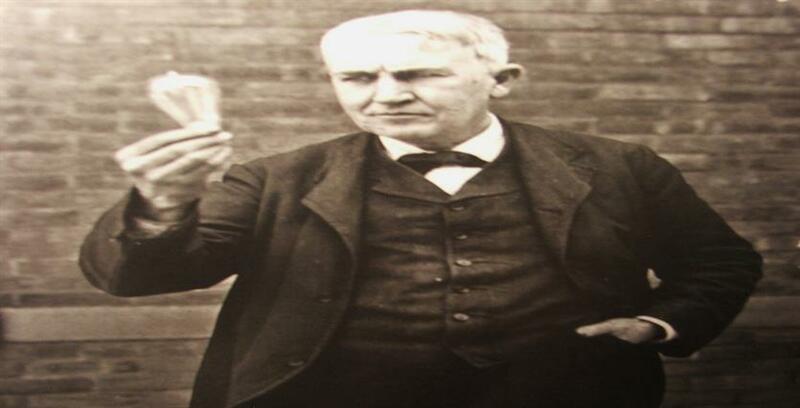 Edison pioneered the idea for storage batteries that was later used by Henry ford in his automobile. 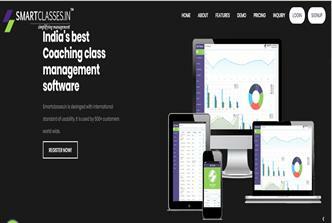 “Genius is one percent inspiration and 99 percent perspiration” is one of the most famous quote by this genius. He died in the year 1931. Marie Curie holds record for the first female to be awarded with a Nobel Prize. Inventor and scientist Curie was born as the youngest of five children in the year 1867 in Warsaw, Poland. Marie Curie has always remained a source of inspiration and motivation for different female scientists because of her determination to work. She invented the first mobile X-ray machine which helped to check the injured soldiers in the battlefield. Radium is another great invention from her. Curie experimented different elements to check their radio activity and found thorium. She also invented the pitch-blend which was the source of radiation in a mixture more powerful than uranium or thorium. 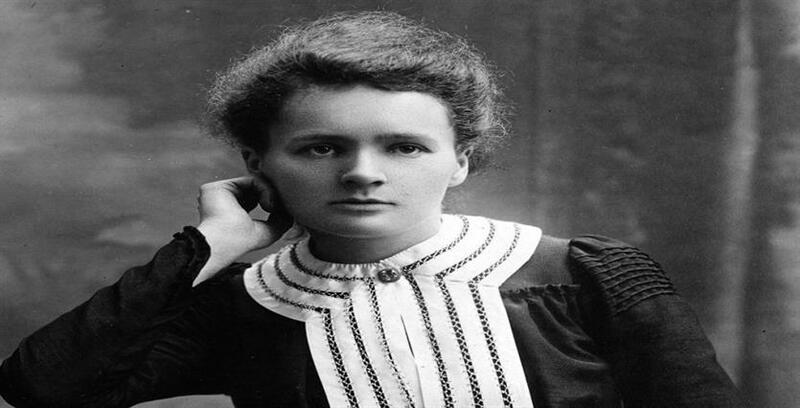 She is also called ” the mother of atom bomb” with her invention of the radio active materials. However, with all her brilliance, hard work and patience in careful experiments she performed, her own invention killed her because of radiation poisoning in 1934. 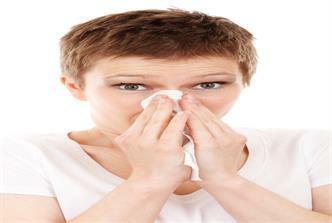 Louis Pasteur made astounding contributions in the field of science, technology and medicine. This genius was born on 1822 and spent his life working in chemistry and microbiology. 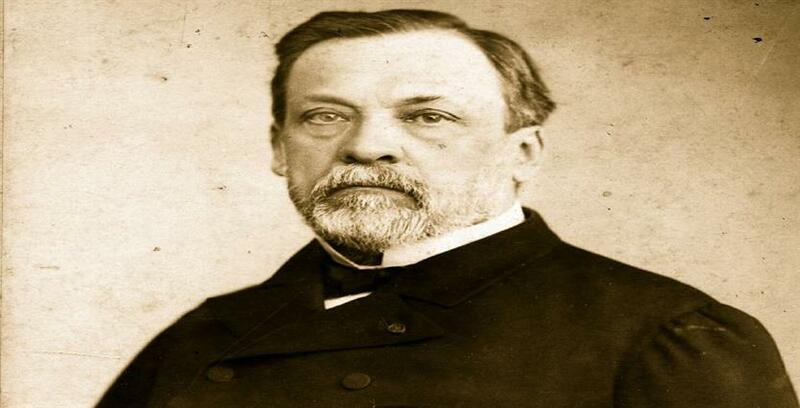 Pasteur was the first ever scientist to study about fermentation in food elements that was caused by microbes. He also explained about biogenesis and proposed a theory named as the “Germ Theory”. He also created a process of toning and treating milk free from the damage causing microbes to what he called ” Pasteurization”. Pasteur is also regarded as the first man on earth to ever discover cure for puerperal fever and make the vaccines for rabies and anthrax. He also explained the asymmetry in various crystals on a molecular basis. 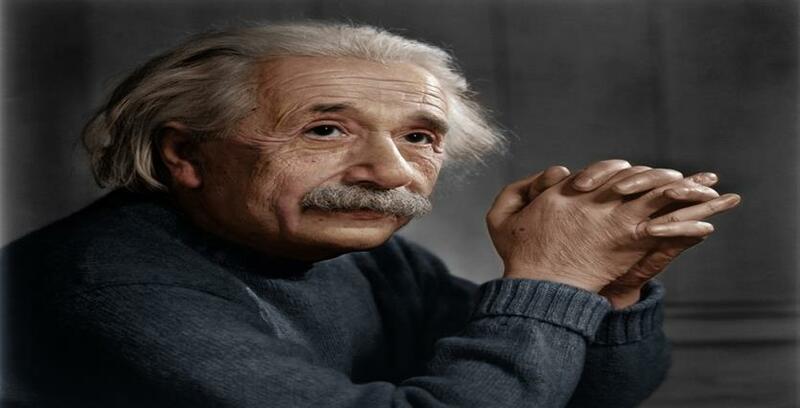 His breadth of accomplishment and approaches in different fields of discoveries and inventions makes him a giant genius. He died in 1895. 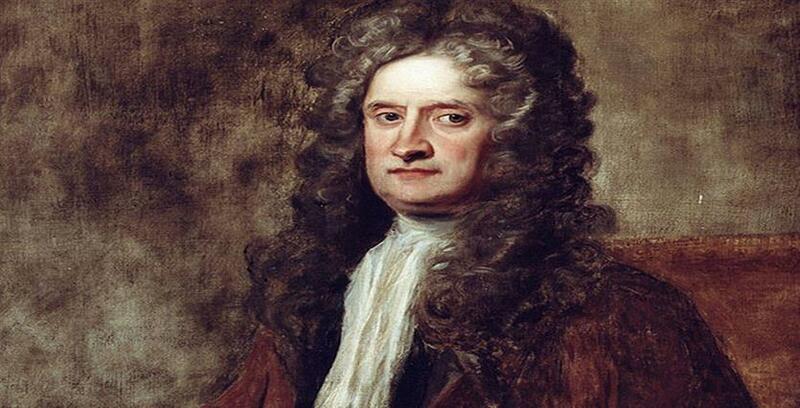 Born on 1643 in Woolsthrope, England, Sir Issac Newton is best known for his law on gravitation. He was a poor student at school or at running the family estate. However, he loved making mechanical toys and models of windmills. Newton explained the theory of gravity and gravitation by inventing calculus as no other principles could explain it. The new revolution in mathematics, Calculus was derived from his binomial theorem to infinite series which accurately could measure the area inside the curve or rate of change of it.He also explained the theory on tides which occurred due to the gravitation pull from the sun, moon and earth. He also invented the reflecting telescope. Newtons laws can be found in different areas of mechanics, optics and chemistry. He was knighted with the title Sir by Queen Anne in 1705. Newton died at the age of 84, in 1727. This Serbian born scientist atop the list because of his immense knowledge in different fields of science and technology. Without a question, this 1856 born guy was a cool geek. He could speak 8 languages, recite a whole book completely just with one reading, make a device just by seeing it once and not writing down anything. A funny fact about him was that he was a celibate his whole life. 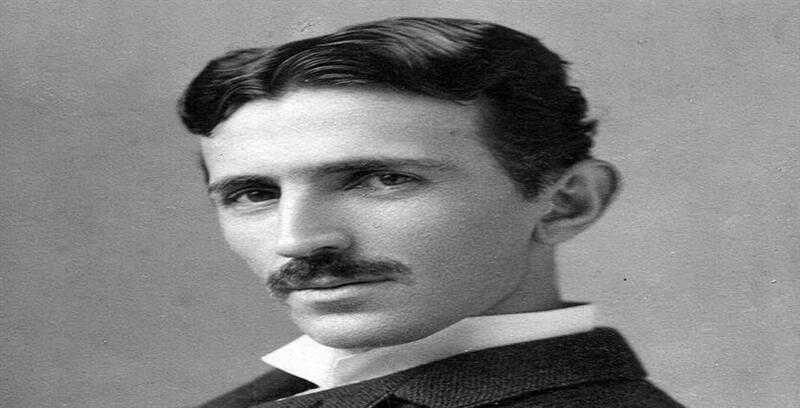 Tesla had developed almost everything by himself and did not expose any of it which later was invented by other scientists in his time. Tesla had generated ac current before Edison knew about charges. Markoni who got noble prize for inventing radio used all the ideas of Tesla. X-rays by Roentgen, RADAR by Watson-watt were all devised by Nikola Tesla. There was almost nothing that Tesla did not do. First hydro electricity plant in Niagara falls, experiments with cryogenic engineering, transistors, radio wave recorder from outer space were all built by Tesla. Remote control, neon lightening, modern electric motor, earthquake machine are finest inventions from Tesla. He was a true genius. However, most of his ideas and inventions were either copied, stolen or taken by somebody else. Tesla made a way to charge a house with electric lightening for electricity purpose but did not share it thinking somebody else will take it. This incredible mind created revolution with his inventions. He was a future-thinker and his minds would run on any wavelengths. However, he died tragically in a hotel room and was found dead only after two days of his death in 1943.